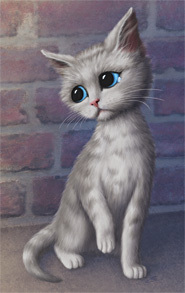 A sad kitty for merchandise targeted toward young folks. 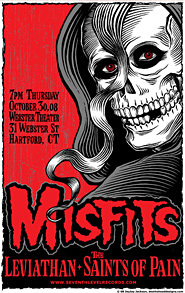 Concert poster for the Misfits playing at the Webster Theater in Hartford, CT. My first electronically self-published story. 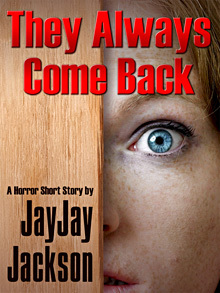 Purchase here or on Amazon for the Kindle.